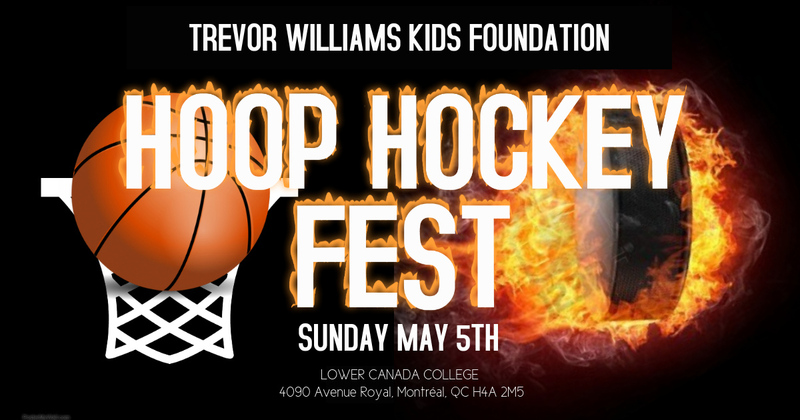 HOCKEY FEST 2019 is launching its third year of HOCKEY in conjunction with HOOP FEST 2019. 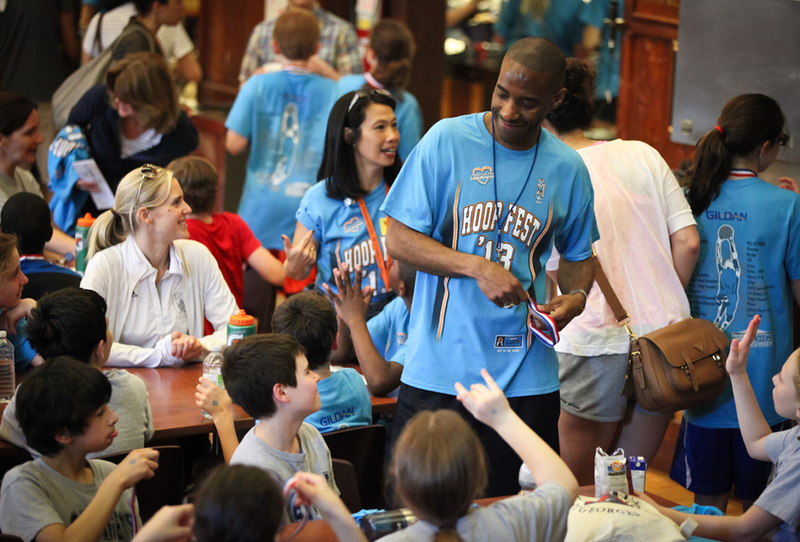 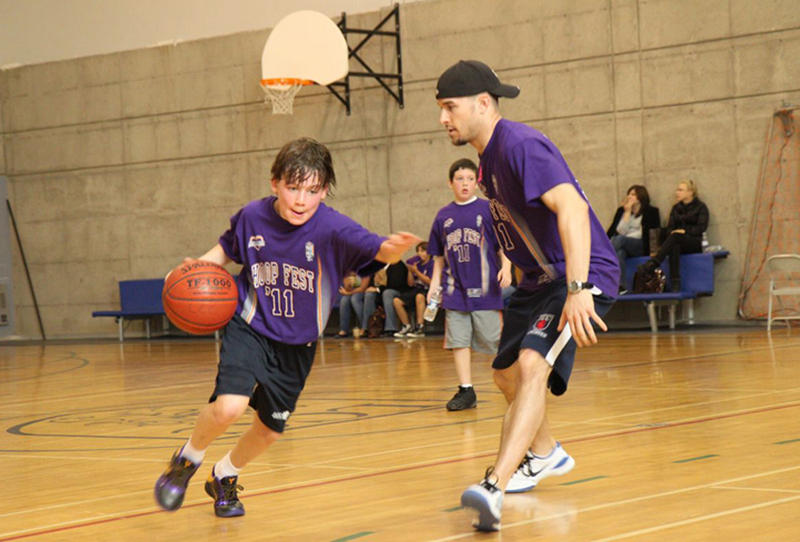 HOOP FEST began in 2005 as a day-long basketball tournament and is TWKF’s pinnacle fundraiser. 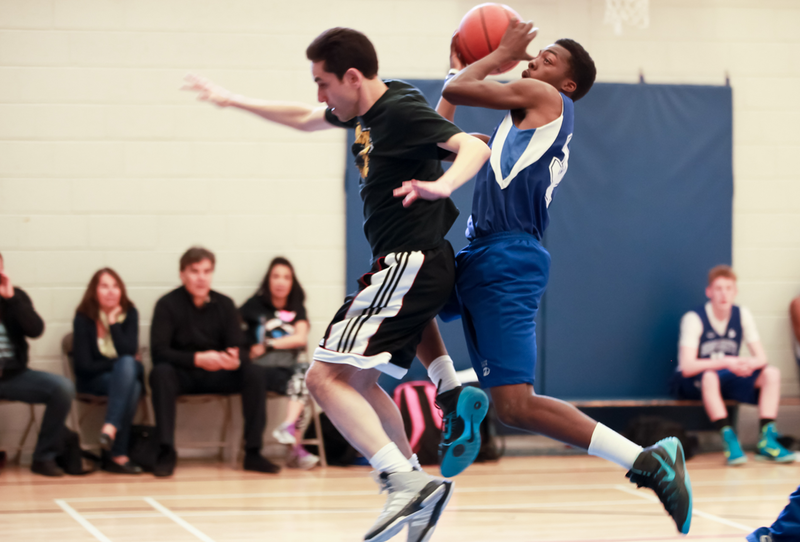 The corporate tournament is about involving Montreal companies to make a difference in the lives of Montreal’s youth, all the while having a fun and competitive day at our city’s premier basketball event. 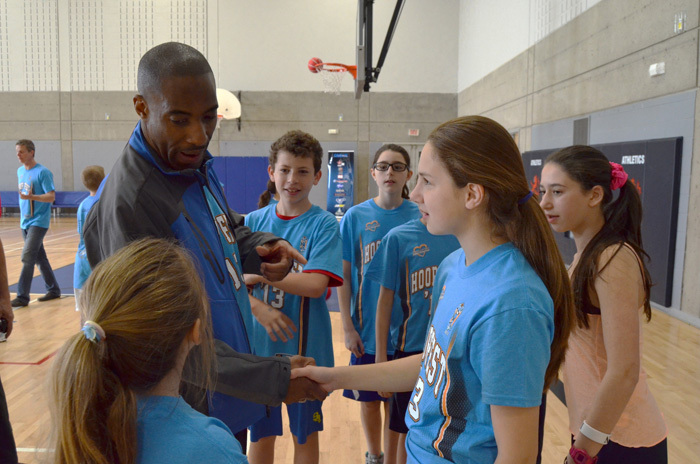 Within the past 12 years, we have assisted over 13 000 kids, via an after-school program or through our summer camp. 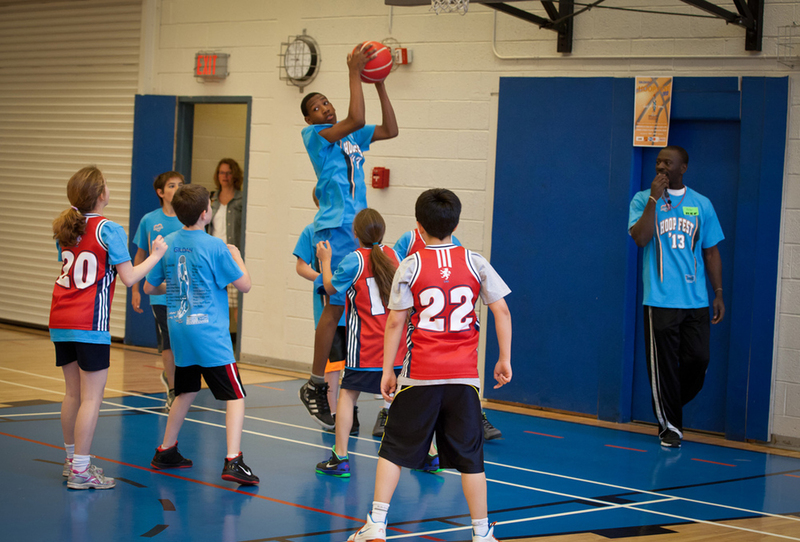 Be it on the court or in the classroom, together we can inspire hope and give youth the opportunity to realize their aspirations and create positive change in their lives.